Keep it simple and quick for your little one to start his/her day in a healthy and delicious way. Breakfast is the most important meal of the day and having a wholesome breakfast means you and your children will have an awesome healthy day. 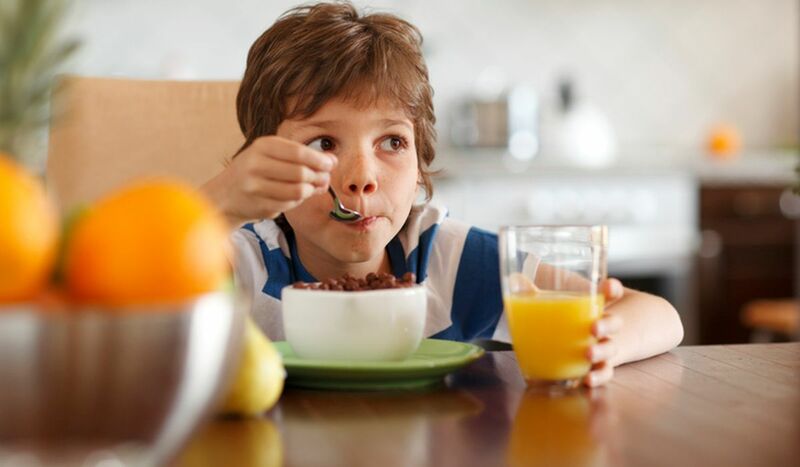 It’s important for children to have a good breakfast otherwise they won’t be able to concentrate in school and feel lack of energy the whole day. Thus milk forms a popular part of kids’ breakfast for which you do all the running around with them in the morning busy time. However, you should avoid forceful feeding of milk. It won’t help you in long run. Following are few checkpoints for mothers that can make easy and interesting to feed their children in a healthy way before they leave for their school. 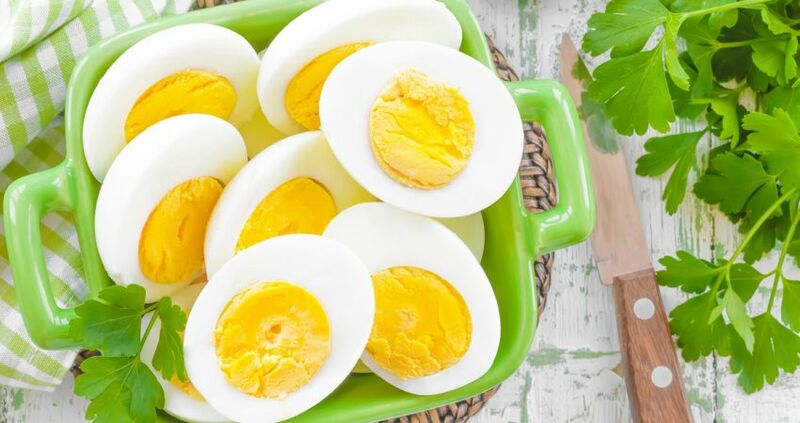 Egg is a rich source of protein and provides a good boost in the morning. You can pair it with interesting vegetable salad and wholegrain bread toast to make this a filling and wholesome breakfast. Make sunny side up egg or French toast that can tempt them to eat. So easy, crunchy and delicious option! Carrot paratha: Carrot is good for growing kids’ health and kids just love their sweet juicy taste. 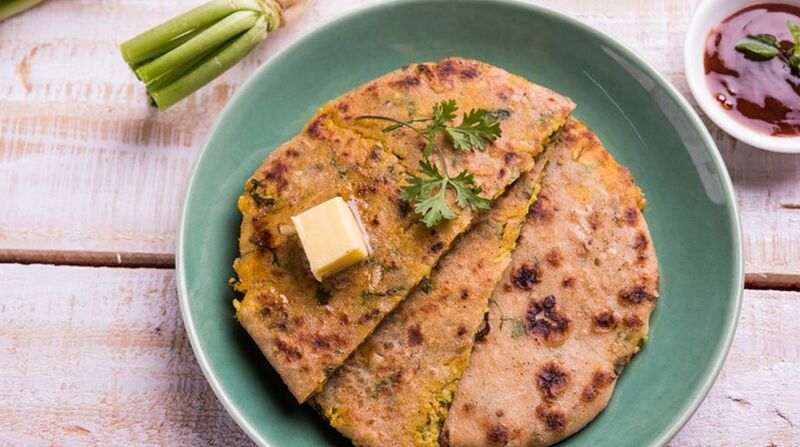 Mix grated carrot with whole wheat flour, add salt and spices of their taste and make a delicious crispy paratha. Serve hot with fresh yogurt or chutney. You can also serve it with cheese spread or little butter. Sweet potato paratha: Sweet potato is an excellent source of vitamin A, vitamin C, vitamin B1, vitamin B2, phosphorus, niacin, potassium, manganese, copper, Pantothenic acid and dietary fibre. With boiled sweet potato stuffing, your child may like to eat shakarkandi (sweet potato). Jaggery paratha: Jaggery is naturally warm and full of antioxidants. It provides a good wholesome start along with a small bowl of fresh yogurt. 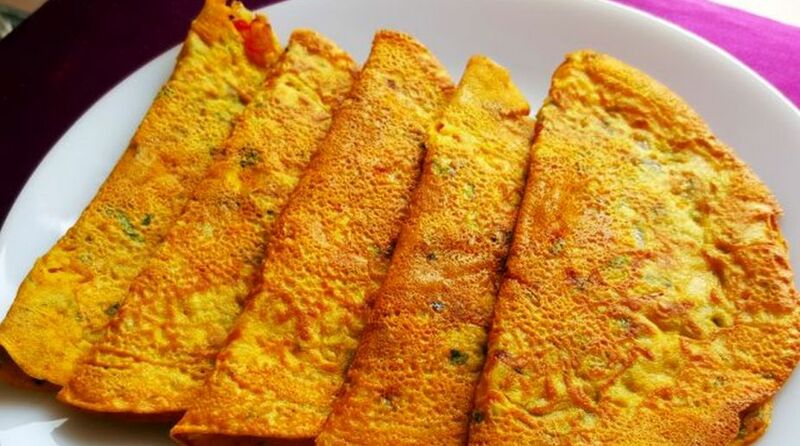 It is very quick to prepare and as easy as Maharashtrian ‘Pooran Poli’. Jiggery acts as a detox and helps cleaning the liver by flushing out nasty toxins from the body. Your child will enjoy this sweet paratha full of health, especially in winter. Nuts are a natural source of protein. They are rich in antioxidants, minerals, vitamins and heart-healthy omega-3 fatty acids. 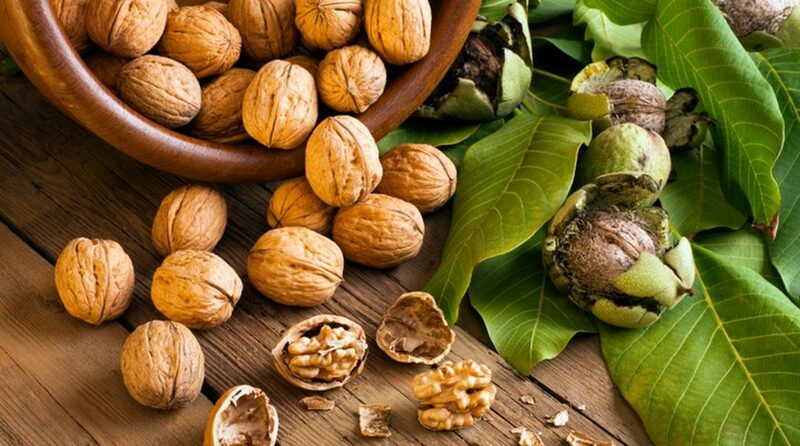 A handful of assorted nuts like soaked almonds, walnuts and few pistachios may provide essential nutrients while having them in morning breakfast. You can coat them with organic honey if your child loves its taste. It has been praised over and over again as a healthy food staple being an excellent source of healthy fat, protein and calcium. It contains half to two times as much protein as regular yogurt according to Anita Mirchandani registered dietician in the New York State Dietician Association. 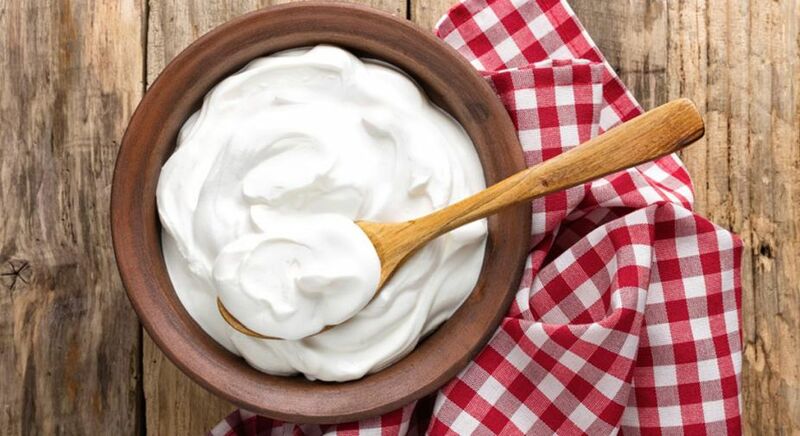 Due to its fat and protein composition, Greek yogurt has the potency to help them stay full for longer periods of time. You can flavour it sweet or savoury, crunchy or smooth. Adding different toppings and combining various textures and colours may help keep your kid taste buds entertained. Add little crunchy muesli, nuts and raisins to make it more mouth-watering to eat. Papaya: It is good to eat papaya on an empty stomach as it cleanses it and is excellent for a smooth bowel movement. Sprinkle a little salt, black pepper powder and little lemon juice to enhance its taste. You can also make papaya juice and give it to kids to relish. Watermelon: Watermelon is full of electrolytes and low in calorie. It is light, hydrating and nourishing making a phenomenal start in the morning. Dates: Dates help to boost energy instantly which is much required to kick-start the day. They are rich in soluble fibres and potassium which help in improving digestion and relieving constipation. For gaining its utmost benefits, eat two to three dates every morning. Blueberry, pomegranate and kiwi: They are also fine for breakfast. They provide most of the nourishment and also lots of sugar to keep your child energised for the day ahead. 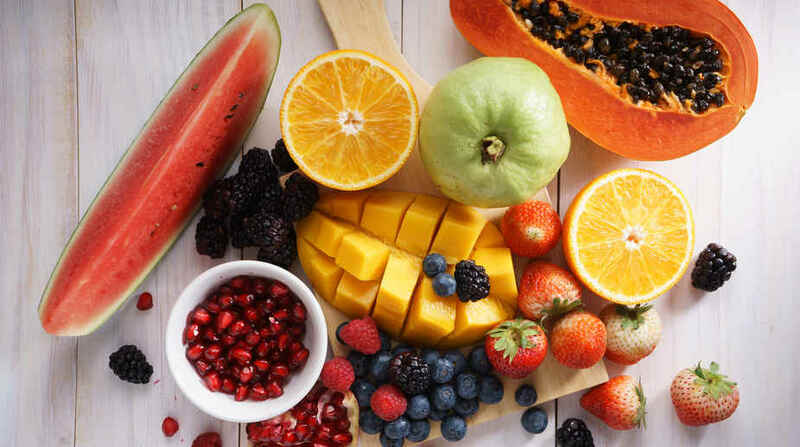 You can serve your kids with an assortment of these fruits in the form of a tempting fruit salad. The one caveat would be watermelon. There is an old saying about melons – Eat them alone or leave them alone. Because melons move through the digestive tract so quickly, it is best to consume them by themselves. 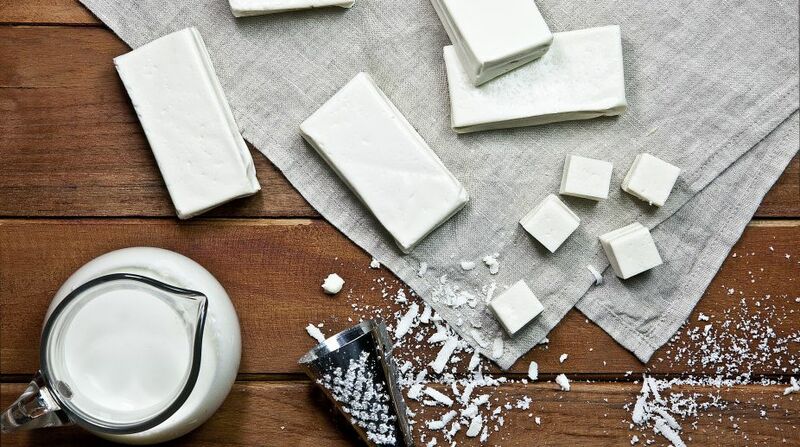 Cottage cheese is very rich in protein, calcium, vitamin B12, Riboflavin and phosphorus. It plays a major role in your child’s tooth and bone health. If your child is lethargic, consider giving him/her cottage cheese every morning. These cheelas are a classic breakfast and usually eaten in combination with curd which makes them instant nutritious for your kids. Low in calories and high in protein these cheelas are ideal for having breakfast. They help in lowering cholesterol levels, stabilise blood sugars and keep them feeling full longer. Also great for weight-loss. These are quick and easy breakfast options that can take less than 15 minutes to prepare, serve and eat. Not only these options are kids friendly, they can make a big difference in how they start their day both with mind and body. The delicious breakfast will give them a nice change from the regular glass of milk. These choices are super versatile and you can do so many variations with them.